Garage rock band Slim Way have released a new video for ‘Take It Or Leave It’. The song is taken from their ‘Post No Bills’ EP which was released in July. 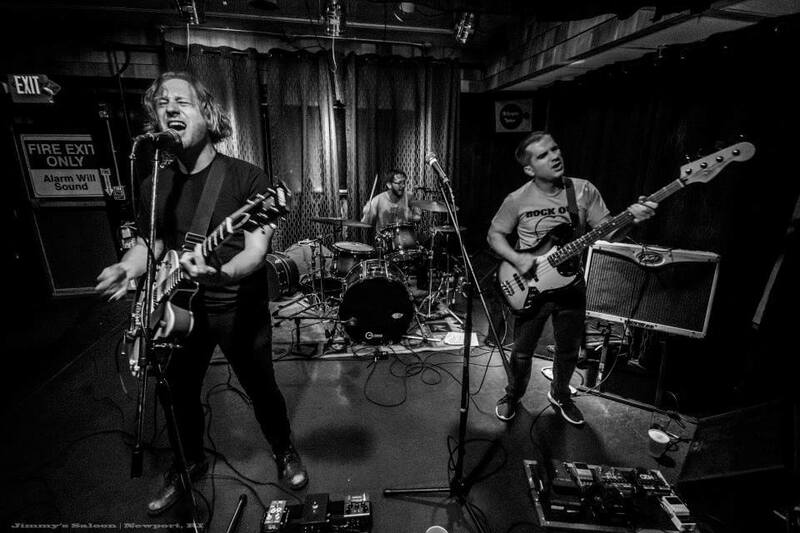 Slim Wray is a bombastic, irreverent rock ‘n roll band founded on the back of thunderous drums and gritty, fuzz-fuelled guitar riffs.